Sqlite Recovery software brings the best out of technology to sort out the corruption issues faced by the Sqlite DB and .sqlite files. By default, when corruption issues occurs Sqlite attempt to detect and resolve it at its end‚ but most of the time deprive of thousands of tests of corruption detections‚ users need a third party solution for Sqlite corrupt database recovery and here it is apt solution that you are searching for ready to be downloaded for free. 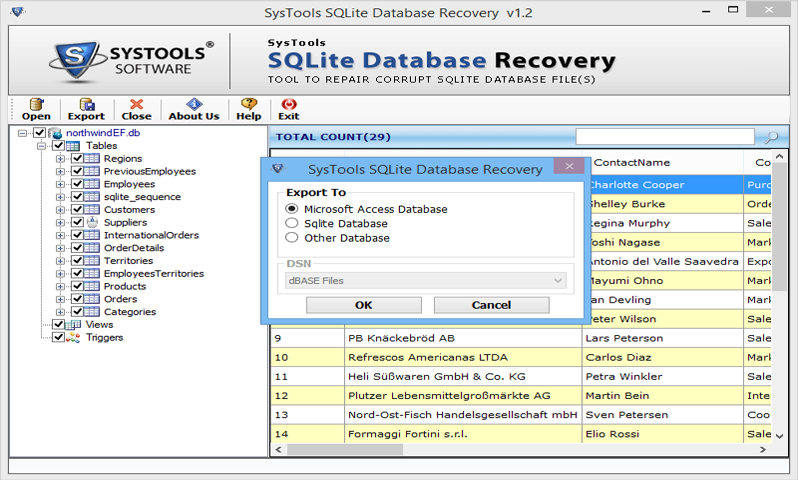 Sqlite Recovery tool supports to recover Sqlite database even when the database is created from any of the Sqlite versions. The Software performs quick recovery of .sqlite files as well as also repair the corrupt Sqlite file of the messengers like Skype etc.. The Sqlite recovery tool let's quickly scan the database. During the completion of scanning process you can see Sqlite file components before exporting it. Users got trapped in corruption get a satisfactory solution because the Sqlite Recovery tool is embedded with advance algorithms and technological effectiveness. It is appreciated online for the corrupted Sqlite database recovery, which occur in the middle of the BLOB. It works better because it is faster and reliable. After exporting the Sqlite data using the DSN option you can map the data types with different data types. You can set the supporting software data type mapping. As using Sqlite Recovery tool, you can recover the Sqlite files created in a different OS platform like: - Windows, Android, Linux, MAC OS-X etc.. It helps to restore the cookies as well as the history of the browsers like IE, Mozilla Firefox, Google Chrome etc.. Which gets saved in Sqlite file. With the free download Sqlite recovery tool‚ user can scan, and preview Sqlite db, db3 or .sqlite files to ensure the 100% reliability in Sqlite corruption recovery process. 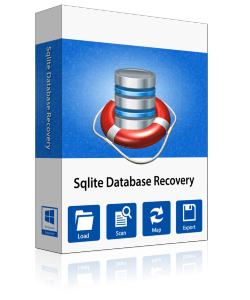 NOTE :-Must Purchase the licensed version of Sqlite Recovery Software to recover the corrupt Sqlite database to SQL (repair Sqlite to MDF)‚ Sqlite to MDB‚ Sqlite to db‚ Sqlite db3 to MDF reliably as with the DSN connection established prior to the conversion process. 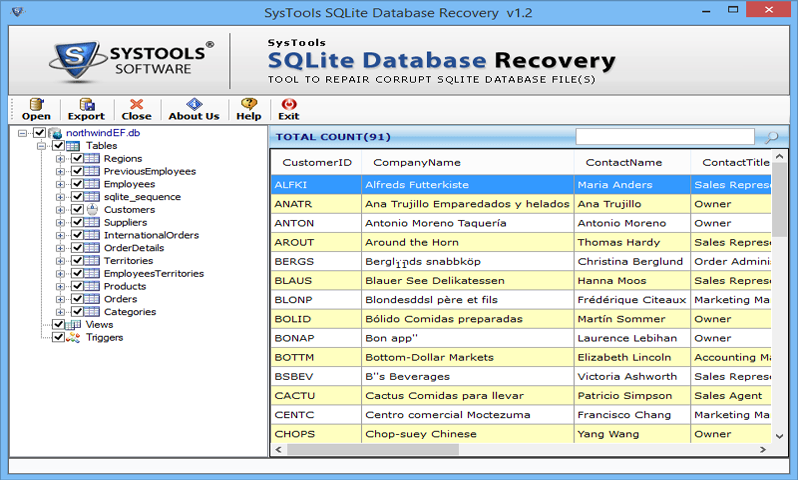 "I am very thankful to Sqlite Recovery software which help me to get back my all lost .db file database. This Software is easy to use and safest tool that easily recover my entire database and export into MDB format. Thank you so much"
"The Sqlite corruption recovery tool is one finest tool that I recently came across. I wanted to view the database of one of my chat messengers, but it was corrupt. Thankfully the tool came handy and also being not very huge in size, I can carry the tool in a removable media easily." "Not only the Sqlite Recovery Software recover my Sqlite files, but also permitted me to save the output in other databases. I am a huge fan of the developers now, and will be suggesting the solution to my friends and clients as well." "There were many applications that we tested for processing our corrupt Sqlite DB files, but none gave out the expected result except for the Sqlite corruption recovery tool. 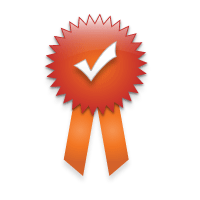 The application is quick, easy and absolutely dependable!" Do I need to Install any supporting application before running this Sqlite Recovery Software? No, This Standalone application doesn't require for any supporting application. Can I launch this utility on Windows 10 ? Yes, Sqlite database recovery can easily run on Windows 10, 8.1, 8 & all below versions. Does this software compatible with SQLite database file of multiple platforms? Yes, Sqlite database repair tool is compatible with all SQLite database files, created on any platform (Unix, Android, Browser etc.). 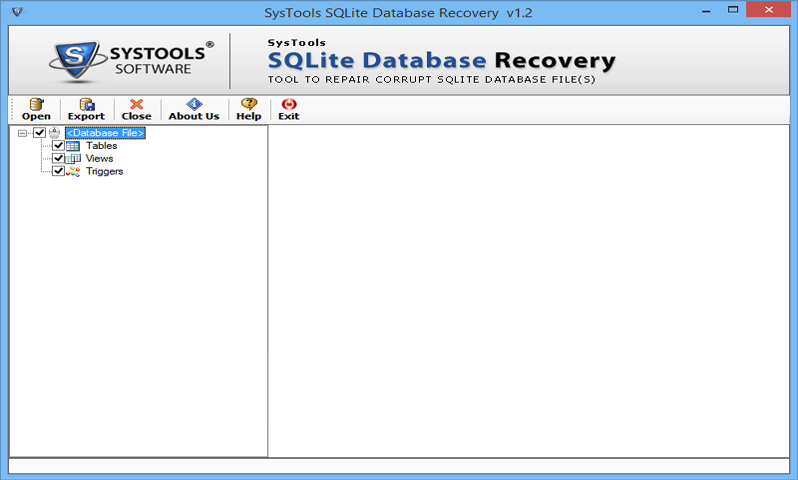 Can I repair corrupted SQLite database file with this Sqlite database recovery software? 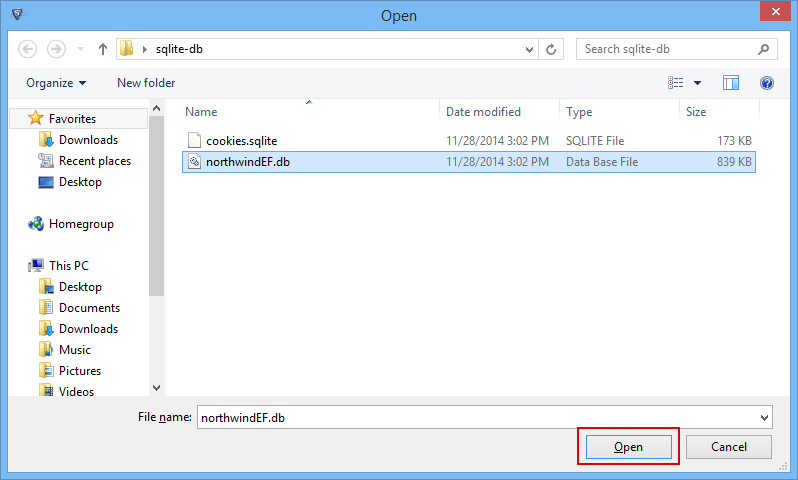 Yes, Software quickly scans SQLite database file and recover data from it.